How Can an After-Hours Call Answering Service Benefit Your Property Management Company? As a property manager, you may keep irregular hours, but you will have to go home and turn off your phone at some point to save your sanity. Your business phone probably rings around the clock, with some calls being urgent and others routine. 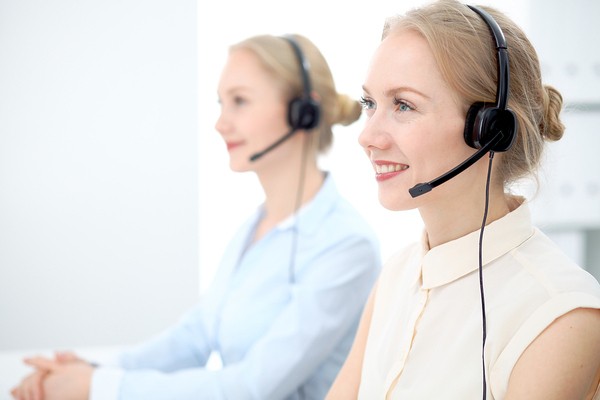 Here are the ways that an after-hours call answering service can benefit your PMC. Did you know that your business is losing more than half of its calls by using voicemail? A Dutch telecom firm released a study revealing that 69% of callers will hang up as soon as they reach a voicemail box. When you use an after-hours answering service, a live call operator will answer your company's calls, and you will no longer have this issue. When a pipe bursts in one of your buildings or homes, you'd probably want to know about the issue as soon as possible so that you can minimize the damages. An after-hours call answering service can deal with urgent matters according to your exact specifications so that you receive immediate notification. It would be a shame to lose new business just because there isn't a live person available to answer the phone when it rings. A highly-trained call operator will not only fill this role but also provide valuable intake and screening services so that you have the information you need when you make a callback. Not everyone who calls your business after hours has an emergency. Many people are busy during work hours and just can't get to the phone to make a call until the evening or weekend rolls around. Fortunately, an answering service can take a message, provide basic information about your services, and even schedule appointments on your behalf. Work-life balance may seem like the latest catchphrase, but these words take on new meaning when you haven't had an evening or weekend to yourself in weeks or months. Working on your business around the clock can take a toll on you and your employees, and an after-hours call answering service can help you regain some of that balance. You may have the perception that a professional answering service will drain your company's balance sheet, but this isn't the reality. If you are paying a staff member to take these calls, this is much more costly in terms of wages, taxes, and benefits. Ignoring calls completing could result in lost clients and expensive repairs not caught in time. For these reasons, partnering with Answering365 can save your company money. 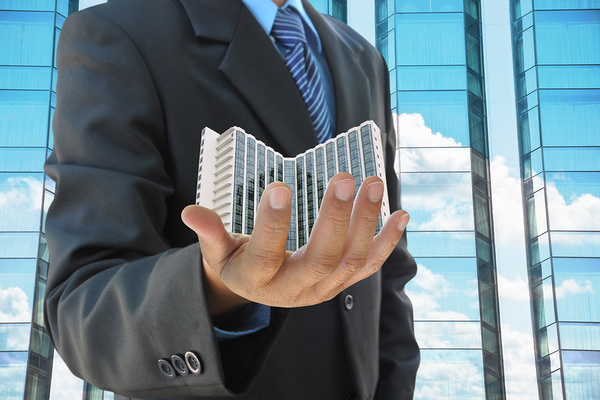 Running a successful property management company that caters to the needs of its clients is a tall order. You may offer a wide range of services, but clients want accessibility when they have a question or when something goes wrong. An after-hours call answering service can help you meet these needs. Contact Answering365 now to sign up for our free trial and experience firsthand how our award-winning services can help your business meet its goals.